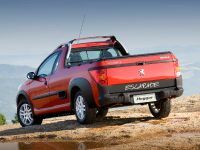 Peugeot has announced its first pick-up vehicle engineered in Brazil. 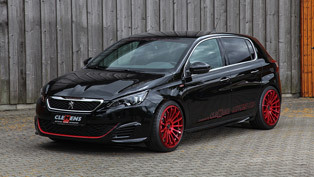 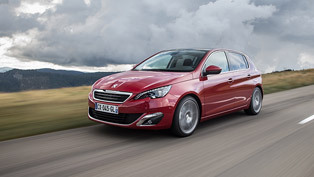 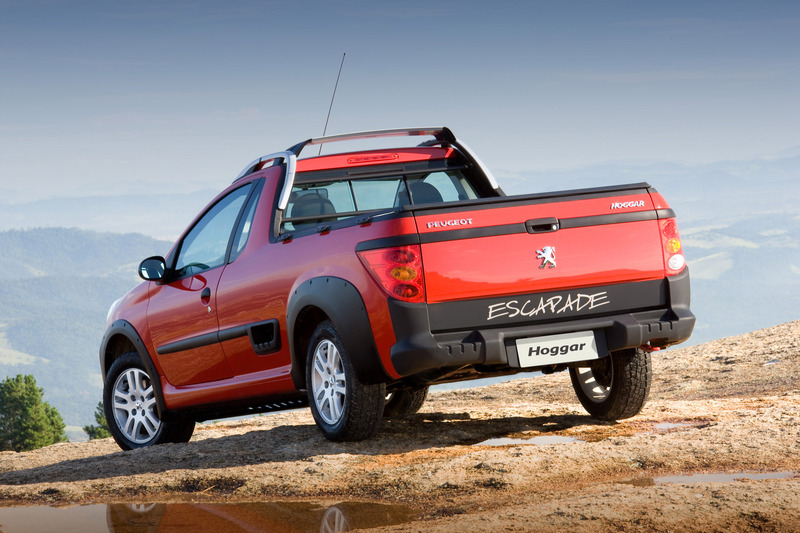 Dubbed Peugeot HOGGAR, the vigor newcomer is styled specially for the needs of the Brazilian market. 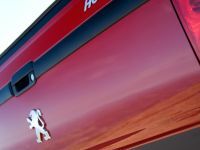 The robust HOGGAR further demonstrates the marque's strategy for global expansion. 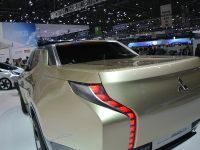 Its exterior styling represents a unique mixture between the sturdy and reliable body inherent for the classic pick-ups and the sleek lines of the nowadays coupes. 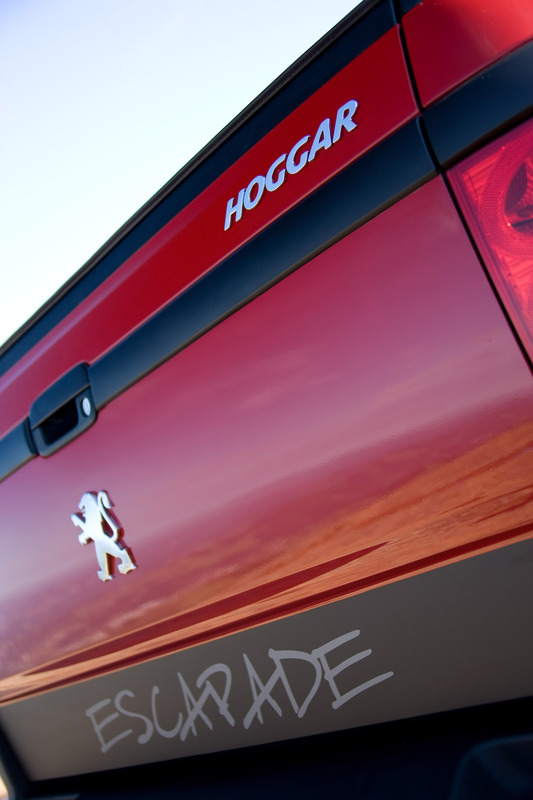 Finished with high-end materials, the versatile HOGGAR is capable to seduce even the most exacting customers on the market. 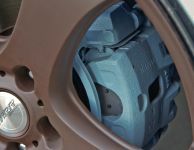 The ride also boasts load volume of 1151 litres and a payload of up to 742kg, which makes it a point of reference for the market. 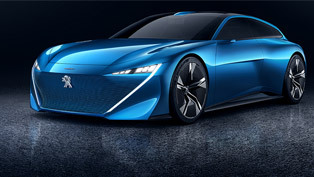 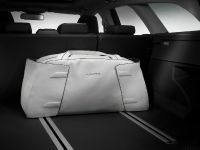 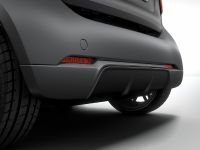 The name HOGGAR is taken from a Peugeot concept car, which blends strength, durability and action. 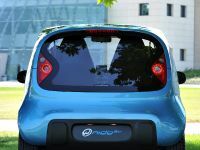 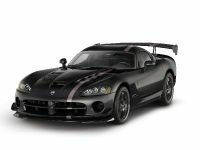 It will be produced at the Porto Real factory in Rio de Janeiro, Brazil. 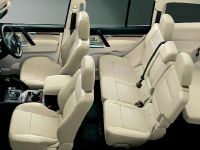 Fitted with a bold and stylish vision, the brand-new HOGGAR is a true example of the brand's new line of exclusive rides. 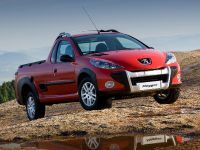 With this expanding range in the Brazilian market, which is expected to grow in 2010, Peugeot aims to have a 10% market share for pick-ups over the whole year. 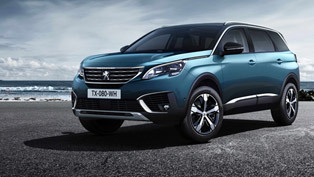 The new stylish pick-up vehicle will be available on the Brazilian market from 15th of May, with three trim levels and two power units: 1.4 and 1.6 litre.